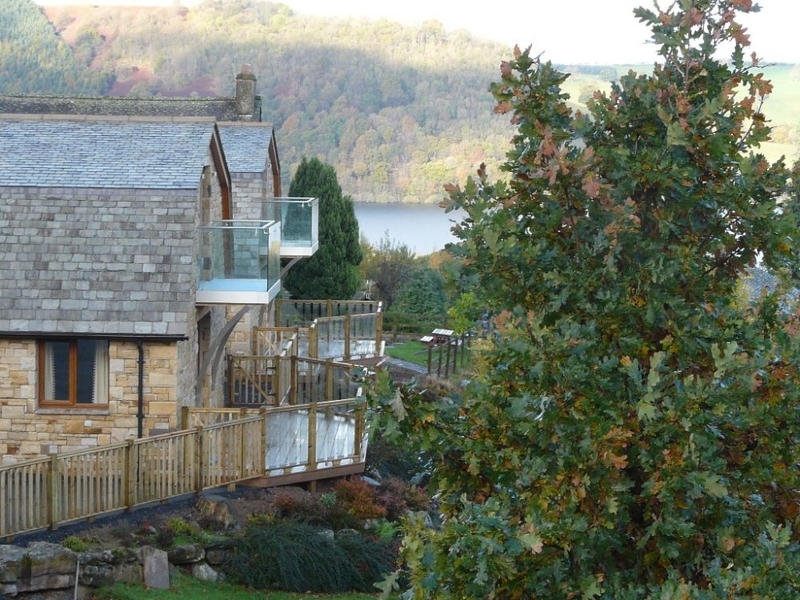 Redwood Lodge is a stylish log cabin that overlooks the romantic Lake Ullswater. The cabin sleeps four people and has one double bedroom with a balcony, a twin room (with ensuite shower room) and a family bathroom. The first floor features a comfortable family bathroom with separate shower enclosure and a master bedroom with balcony. A contemporary open plan lounge and kitchen diner add to this property's family appeal. 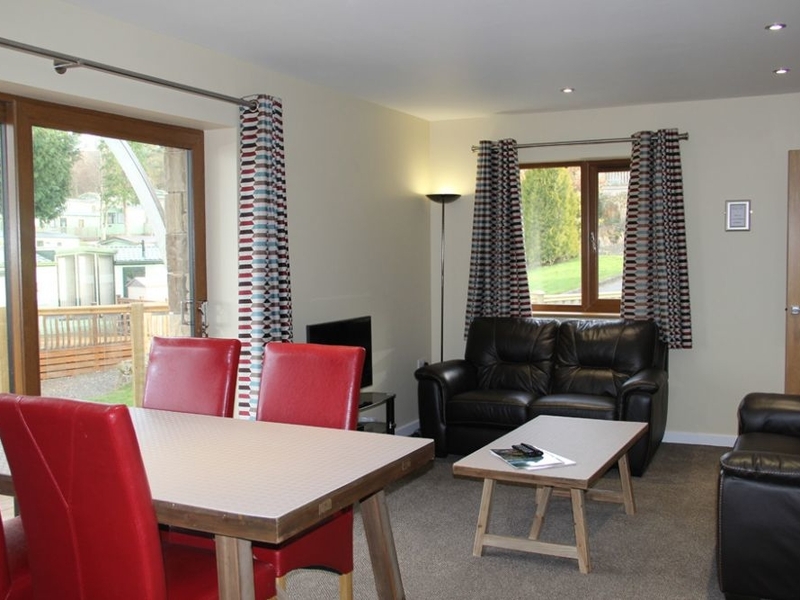 Set in Pooley Bridge Holiday Park, a pub, restaurant and shop is within walking distance whilst private access to the lake offers plenty of activity. It includes one parking permit and free Wi-Fi throughout.